If you’re like most vinyl enthusiasts, your record collection is more than just passing phase. It’s a treasured keepsake that you may pass down to your children or a nephew one day. Taking care of vinyl is easier than you think. Below are a few tips that will help keep your records scratch-free, clean, and vibrant for years to come. Use an inner sleeve. Most records come with inner sleeves that separate the vinyl from the outer hard cover. Pull the entire sleeve out of the cover when using the record, and put the record back into the sleeve before putting it back into the cover. Industrial-grade sleeves can be purchased to protect the record from scratches and to prevent the artwork from being damaged. A record should be pulled from the cover and pushed back into the cover horizontally, not vertically. Refrain from dropping a record into the sleeve or cover. Records should be stored vertically. Laying records on top of each other will warp them over time. 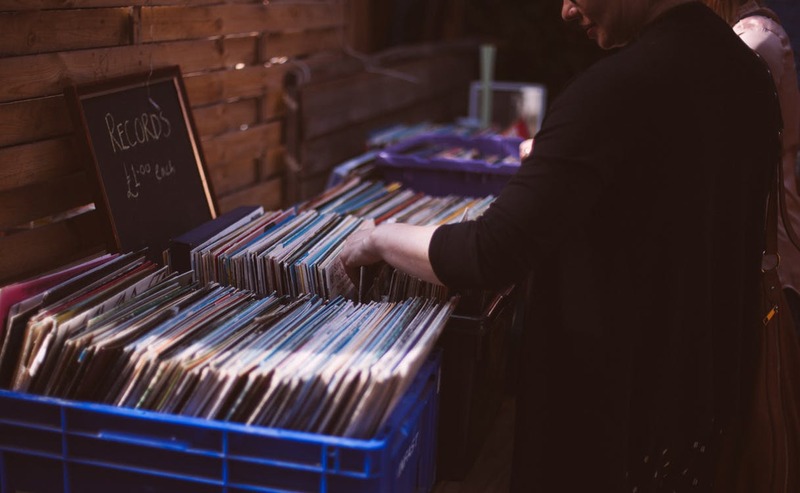 Records should be stored in a dry cool room away from vents, windows, or doors that lead to the outside. Humidity and sunlight can warp records and cause the cover art to fade. Minimize the amount of time that the record is outside of the sleeve. When you finish playing a record, immediately return it back to the sleeve. Be gentle when you drop the stylus. Nice and easy on the edge of the record. Avoid dropping the stylus in the middle of the album if possible. Try to play the record from beginning to end. When lifting the stylus, place your finger under the arm and quickly but gently lift straight up. Never apply downward pressure on the stylus. The best tool for cleaning your vinyl is a carbon fiber brush. The brush can get in between the grooves without scratching the surface. Keep your fingers off the vinyl as much as possible. The best method is to place the record on the player and let it spin while gently holding the brush over the surface. Only use industry approved cleaners on your records. Harsh chemicals will dull the surface and affect the audio quality of the vinyl. 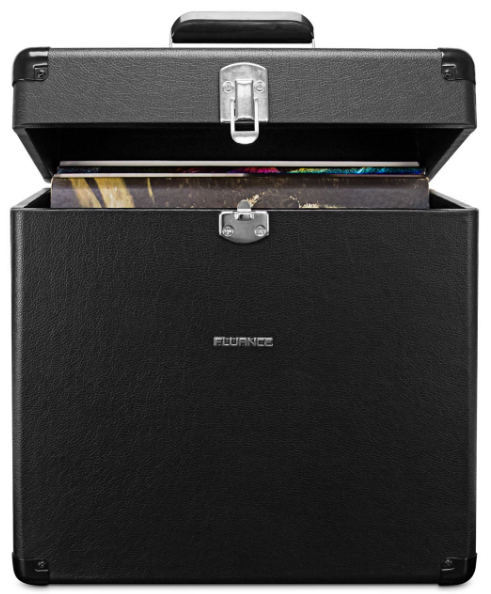 Keeping your collection in pristine condition will allow you to enjoy your records for years to come. Be sure to also use a turntable that will play your records beautifully while minimizing unnecessary wear on your records. Check out the RT81 turntable to enjoy all your vinyl records.